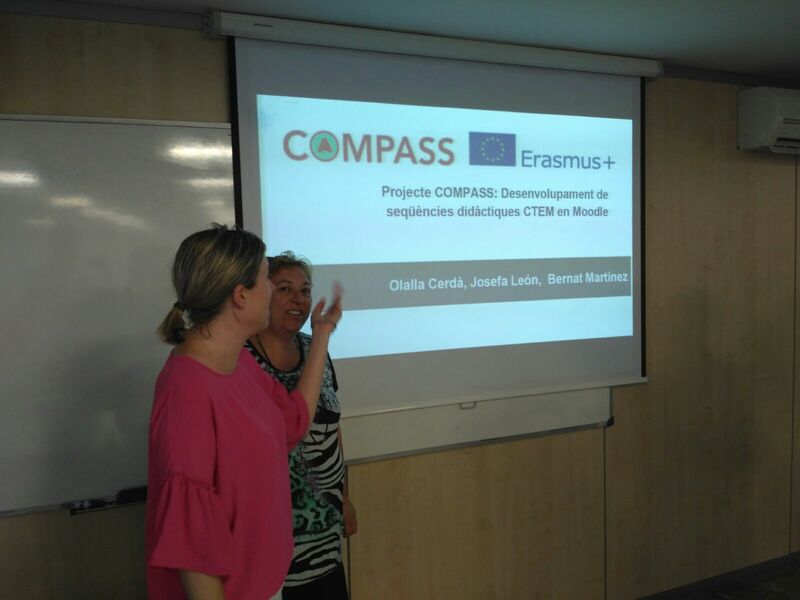 Olalla Cerdà, Pepa Leon and Bernat Martinez have presented COMPASS project at a parallel session in the First STEM Symposium of Valencia Community under the heading of “Teaching is to cultivate the Science of tomorrow” (http://mestreacasa.gva.es/web/cefireambitctm/46). 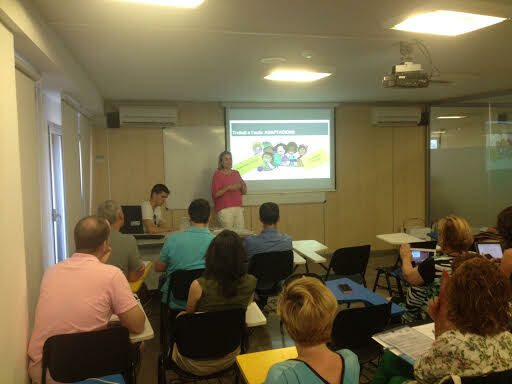 The event has been held at the Valencia University headquarters in the city of Gandia on 29 & 30 of June. More than 200 teachers have attended the event with around 40 of them presenting communications on innovative approaches dealing with STEM teaching.